Consider, for every $1 dollar spent in roof repair, there is an estimated $12 dollars of interior damage that has already occurred. That’s expensive!!!! Furthermore, the money invested in your roof is significant. Your roof is the first line of defense against the weather and is one of your greatest assets as an owner. YET….. Most roofs are left unattended until the leak occurs or the roof needs replaced. Actually, manufacturers often state within their warranty that lack of regular maintenance and inspections will void a warranty. Actually, annual maintenance plans can be designed for as little as 1% of total replacement cost depending on the current roofs age, number of protrusions, and current conditions. Today’s roofing systems are complex systems consisting of a wide range of materials and products. Most maintenance departments are not trained to understand the today’s roofing systems. A proactive approach to self perform could cause more harm if inappropriate materials are used to repair the roof. Often times water can infiltrate a roof’s substrate long before water enters the building or shows signs of leaking. Depending on the type of deck, slope of roof, and point of water entry, water could be moving through a wall without the building owners knowledge. Most of today’s roofing systems include some form of insulation underneath the membrane. You as a building owner have invested significant dollars in your existing roof system. And, as a major asset of the building envelope, you want to protect your investment. However, over time, weather, freeze/thaw cycles, the dynamic forces that are placed on the building can leave your operations and investment at risk of water infiltration. 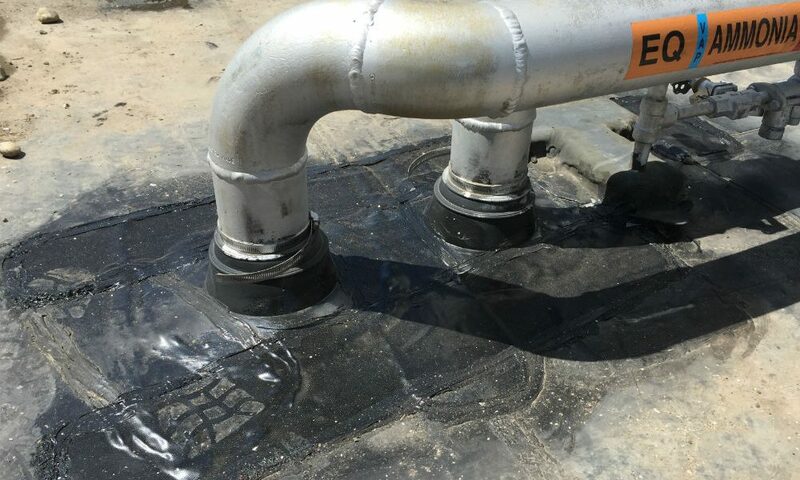 Water infiltration can deteriorate insulation material causing building owners significant repair or premature roof replacement. Proactively inspecting and maintaining your roof each year keeps the water out of your roofing system, and often offering the opportunity to reuse this material during the restoration or re-covering process. This significantly reduces the life cycle cost of your roof and extends the life of your current roofing system. 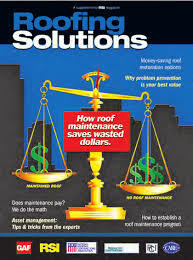 How roof maintenance can both extend the life of a roof and save wasted dollars.